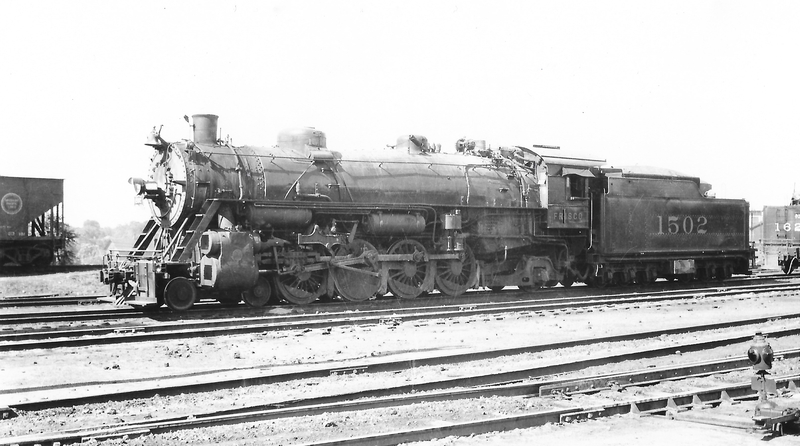 4-8-2 1502 at Springfield, Missouri on November 13, 1947 (Arthur B. Johnson). 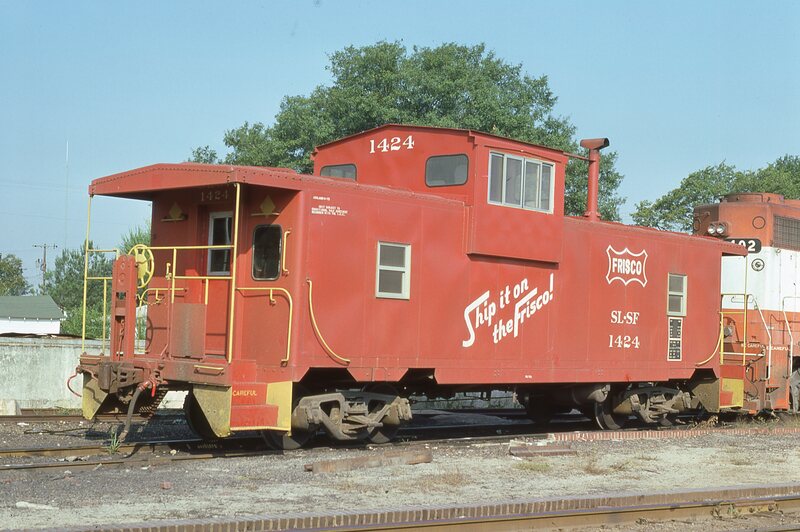 Caboose 1424 at Columbus, Mississippi on September 24, 1976. B30-7 865 (location unknown) in June 1979. 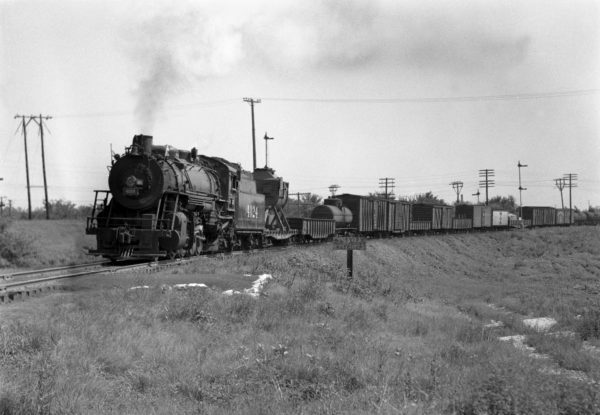 2-8-2 4024 Southbound at Southeastern Junction, St. Louis, Missouri in 1943 (William K. Barham). 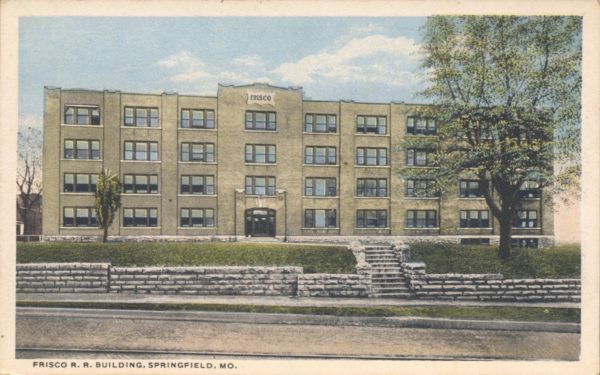 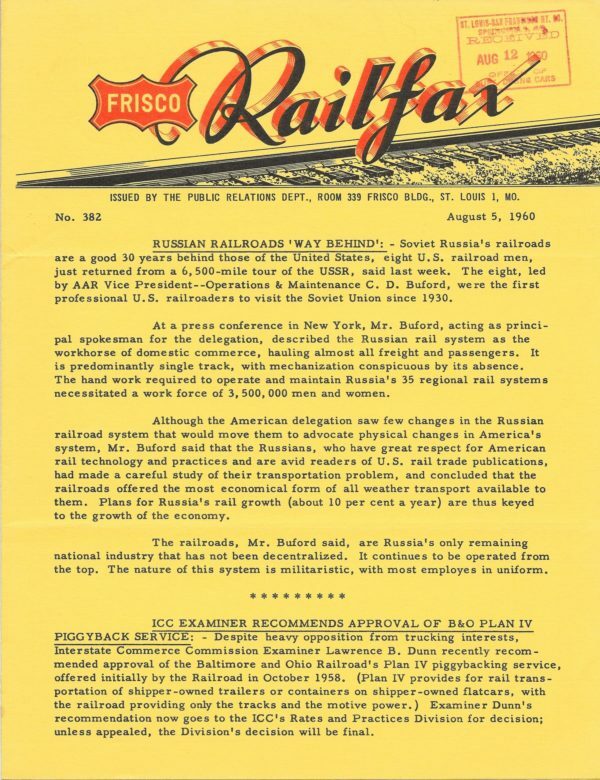 Frisco Building – Springfield, Missouri. 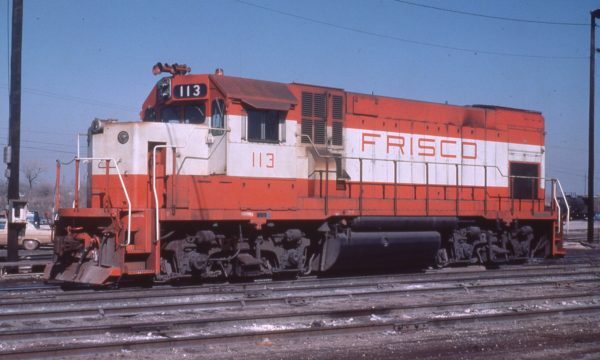 GP15-1 113 (location unknown) on February 18, 1979. 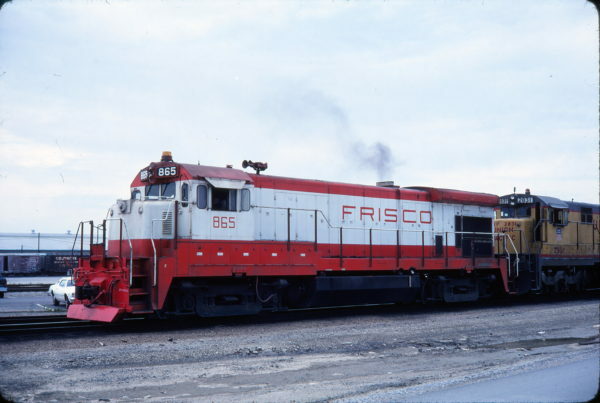 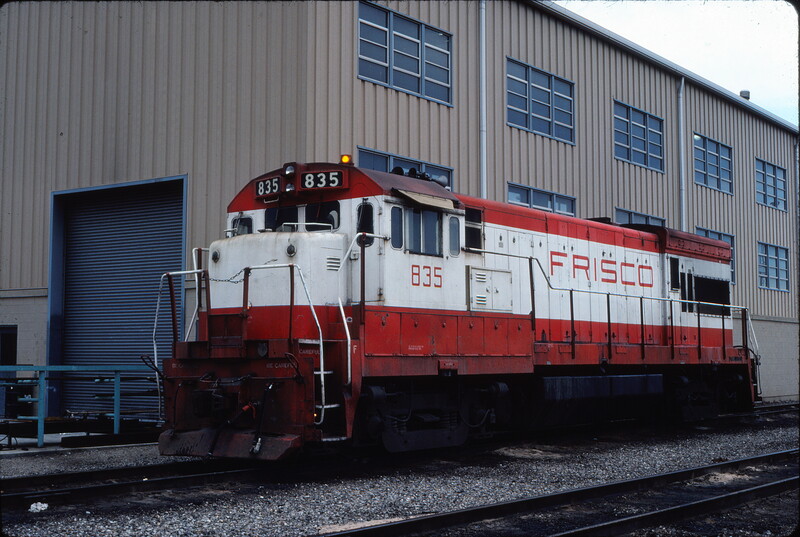 U30B 835 at Tulsa, Oklahoma on December 24, 1980. 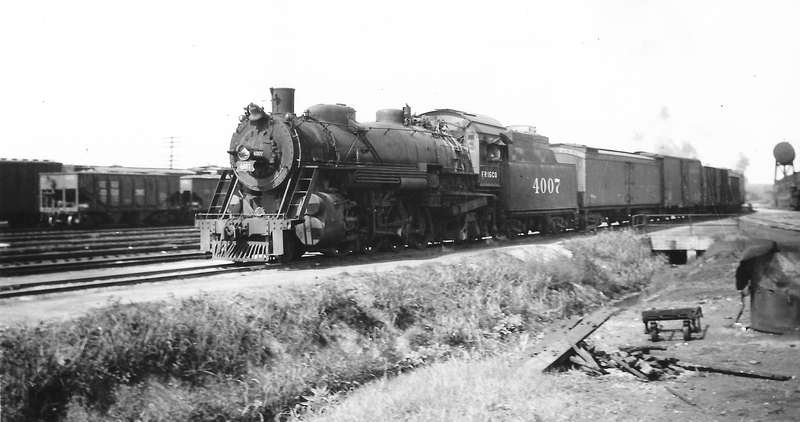 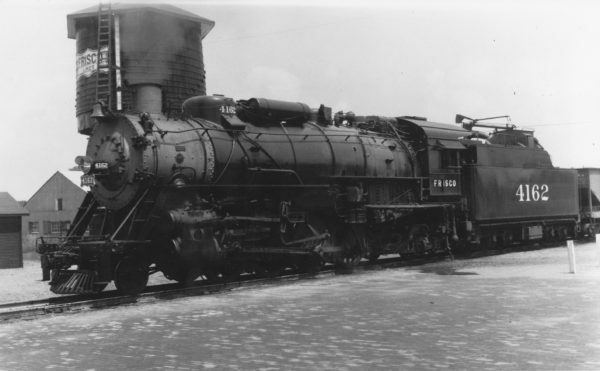 2-8-2 4007 at Monett, Missouri on July 4, 1949. 2-8-2 4162 at Claremore, Oklahoma on September 18, 1947 (Arthur B. Johnson).